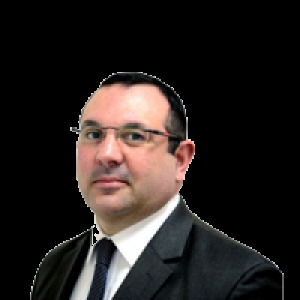 On the 16th February, 2017, Mr Justice Joseph R. Micallef in Lidl Immobiliare Malta Limited vs. Mifsud et noe held that the changes in the traffic system carried out by the council of Sta Venera were not ultra vires, despite complaints raised by the establishment of Lidl Immobiliare Malta Limited. The applicant company argued that the administrative conduct of the local council of Sta Venera as carried out on 12 March, 2014 was null, invalid and ineffective since such conduct went beyond its powers. It claimed that the conduct was unauthorized as the council did not abide by the principles of natural justice or mandatory procedural requirements both in carrying out the works in question and during the prior deliberations. It thus concluded that this amounted to an abuse of its powers as, according to it, the local council’s objectives were arbitrary and based on irrelevant considerations. Lidl claimed that the council’s actions, which obstructed the public’s direct access to its establishment, were carried out without their consultation. It further stated that no studies were carried out so as to analyse the impact of such actions on the resultant traffic prior to issuing an order to bring about these changes. Thus, Lidl pleaded for the traffic system to be reverted back to how it was prior to the decision and claimed damages against the local council in terms of Article 469A of Chapter 12 of the Laws of Malta. Despite Lidl’s claims that they were not consulted prior to such decisions, the evidence brought forward by the local council proved to be more credible in that it had obtained the required permission from Transport Malta and it regularly notified the residents in the vicinity, including the said establishment, with regular updates as to what was happening. This included an invitation for a consultation meeting with them. This was not only proved by a petition submitted by the residents themselves but also with a copy of the minutes of the said meeting. 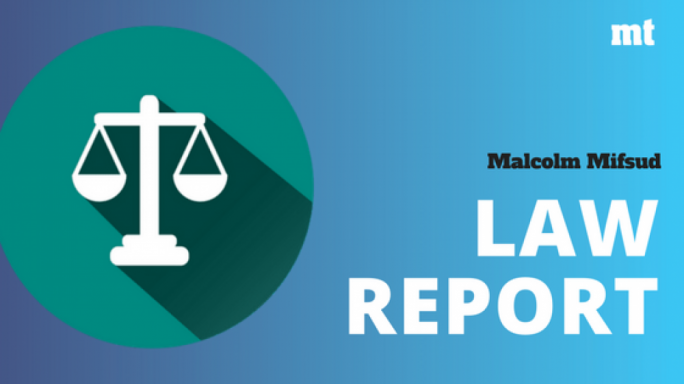 Thus, the Court concluded that the local council’s behaviour was carried out rigorously and as expected by a public authority of its nature in terms of the standards required by law. Although Lidl claimed that it was intentionally left out of the consultation process by the local council in order for the project to take place without any obstacles from its end, it also did not deny the possibility of any correspondence having gotten lost or thrown away. This is so especially if one takes into account the fact that the people in the establishment change on a regular basis. In fact, Lidl had asked for future correspondence to be sent to its main offices in Hal Luqa. Yet, the court held that responsibility for such correspondence getting lost was ultimately to be borne by Lidl itself. 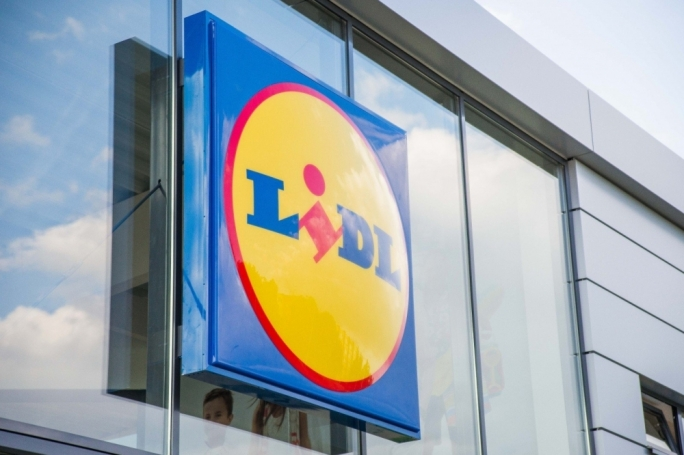 Thus, the court is of the opinion that the duration of the time in which Lidl could have contested the action started running on 24 February, 2014. This means that the period in which Lidl were allowed to lodge their case did not start running from the actual day on which they got to know about the changes, which day arose due to their own negligence and seems to be an arbitrary day chosen by them. Conversely, it started running from the day in which the defendant company should have become aware of the administrative action of which it is complaining, meaning the day on which the decision was taken. The court upheld the local council’s claim that the action brought by Lidl was prescribed in terms of Article 469A(3).